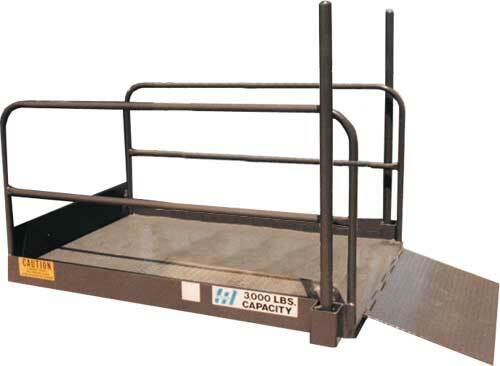 ECOA HLD Series highspeed loading docks are the most completely equipped loading docks and have the highest structural rating in the industry. 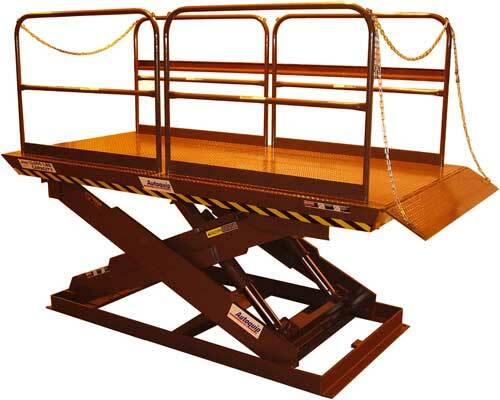 ECOA SLD Series Loading Docks are the most completely equipped loading docks and have the highest structural rating in the industry. 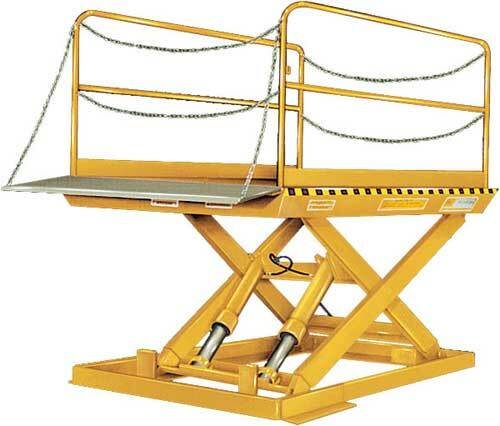 Southworth M-Series Dock Lifts are designed and built for use with non powered transport devices like two wheel dollies, hand carts or hand pallet trucks. 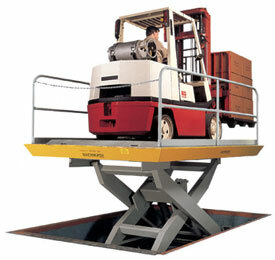 H-Series Dock Lifts can be serviced with any type of load transport device including power driven forklifts. 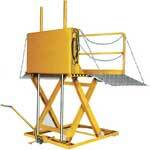 Southworth H-Series Dock Lifts are available with galvanized base and legs for maximum corrosion resistance. 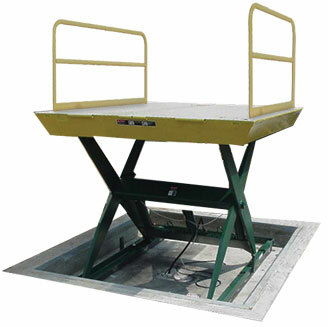 Designed primarily for pit mounting, Autoquip's PLTC Dock Lift family extends from grade level to tackle most dock lifting needs. 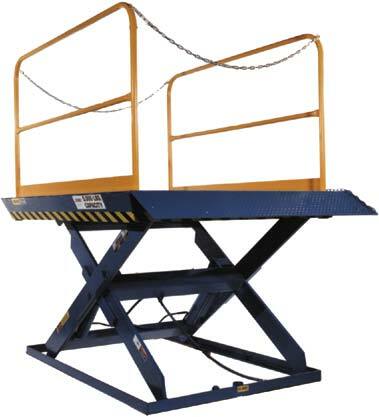 Autoquip's TSL Dock Lift Family features heavy-duty scissor lifts flexible enough to function as stand-alone lifts or in conjunction with other dock system components. 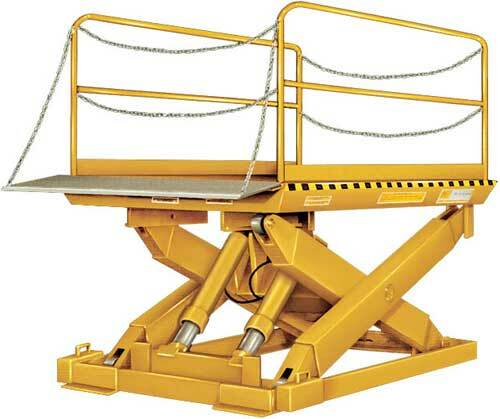 Designed to handle high volume applications, the PLD dock lifts are surface mounted, making them a flexible, reliable choice for common loading and unloading tasks.